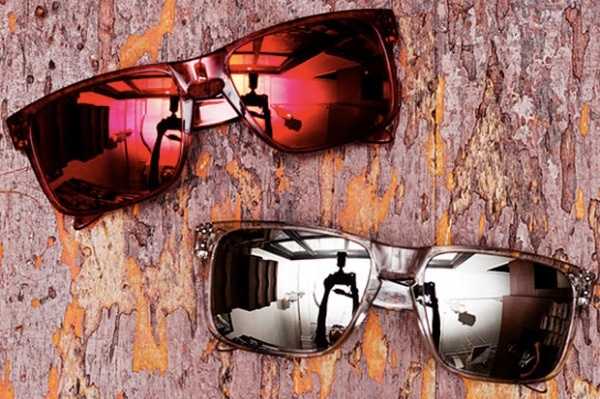 If you want something a bit more flash for the fall / winter 2010 season, Oakley‘s Holbrook Iridiums are the perfect choice. The lenses are frames are made of the same reflective surface, giving these sunglasses a really futuristic vibe that we just can’t get over. Available at select Oakley stockists now.